Since the Great Recession began, federally-owned student debt has grown from around 5% of all household debt to around 30%. Financial crisis appears to be worse for students. The financial crisis and the bursting of the housing bubble are now a decade behind us. But at least one consequence persists: a pile of student loans. 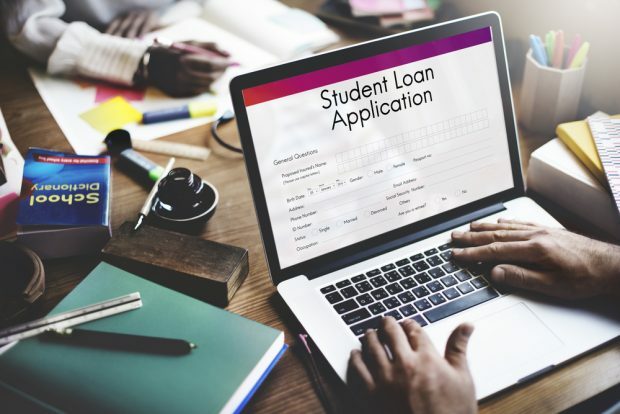 Those loans, and the government’s relentless efforts to collect on them, continue to haunt Americans years after names like Lehman Brothers and Bear Stearns faded into memory.